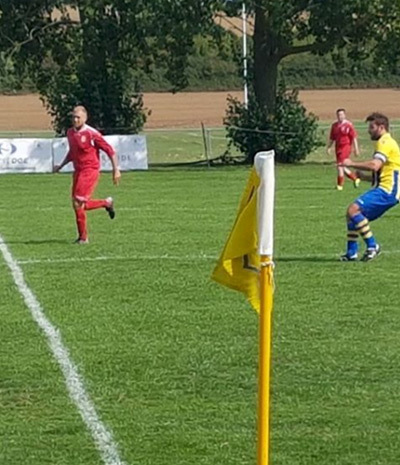 Situated in the grounds of the former Runwell Hospital, we serve a thriving community of sports clubs and provide excellent social facilities. 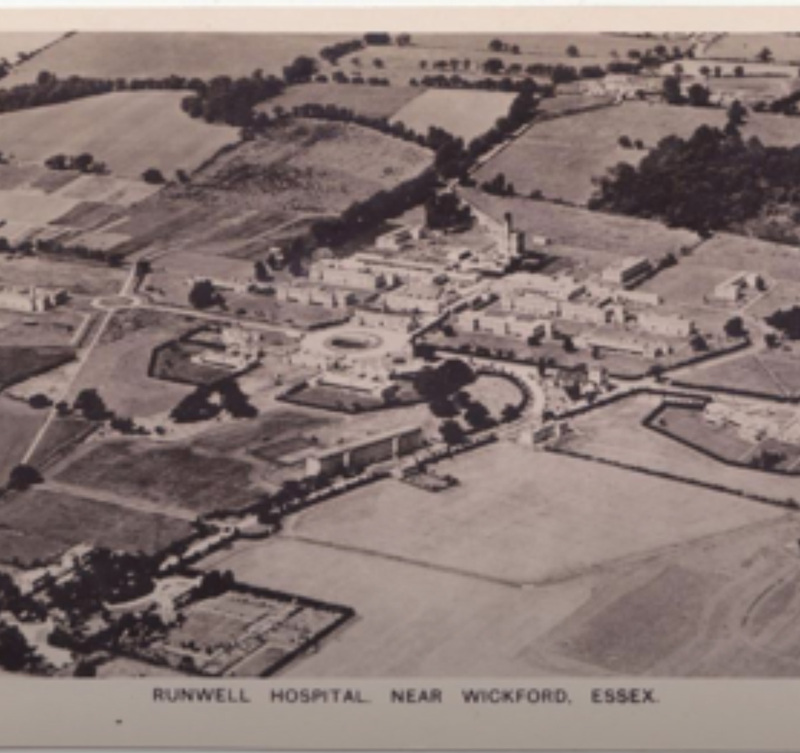 Runwell Sports and Social Club Established over 70 years ago, was built as a way to provide well-needed sports and recreational facilities. Expanding and improving our facilities for the community. 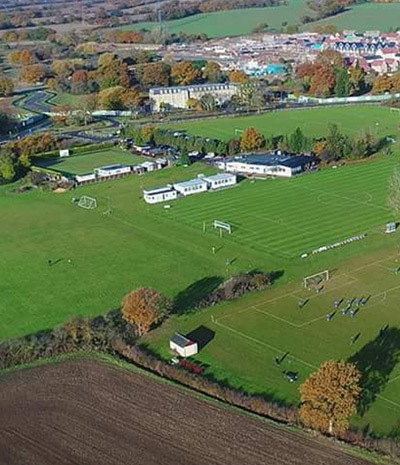 Development of a new clubhouse, and the building of a brand new state-of-the-art ‘3G’ floodlit, all-weather sports pitch. 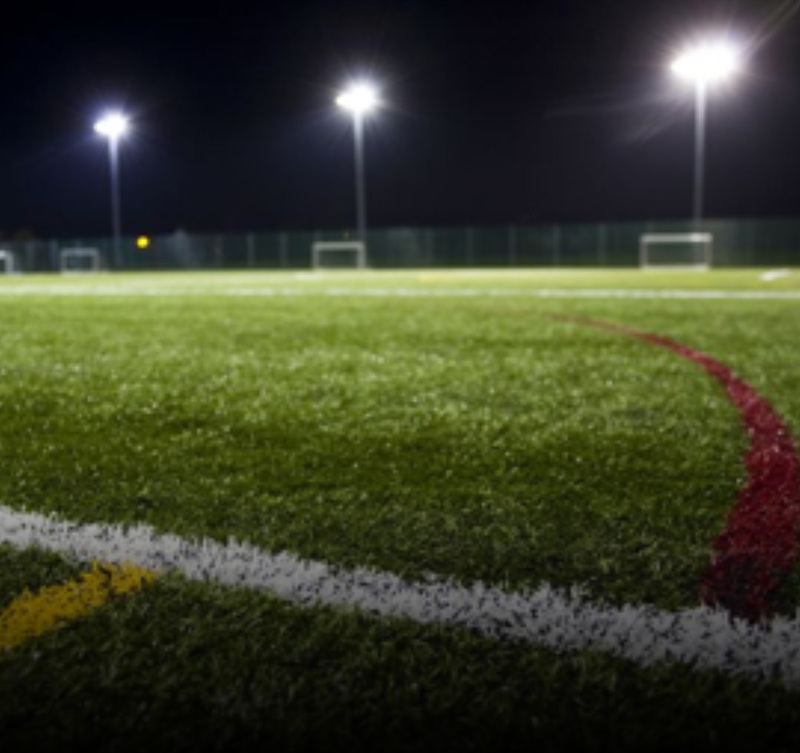 Our sports include football, rugby, lawn bowls and archery. 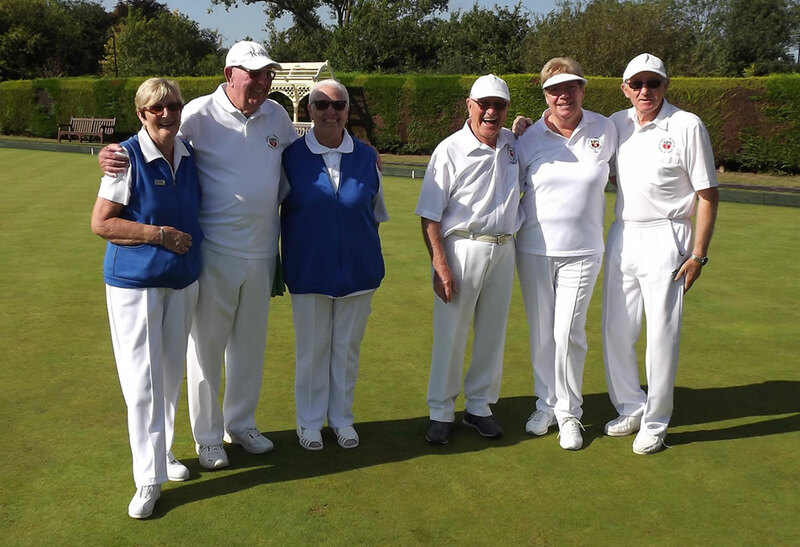 The clubs are highly active and always welcome new members! 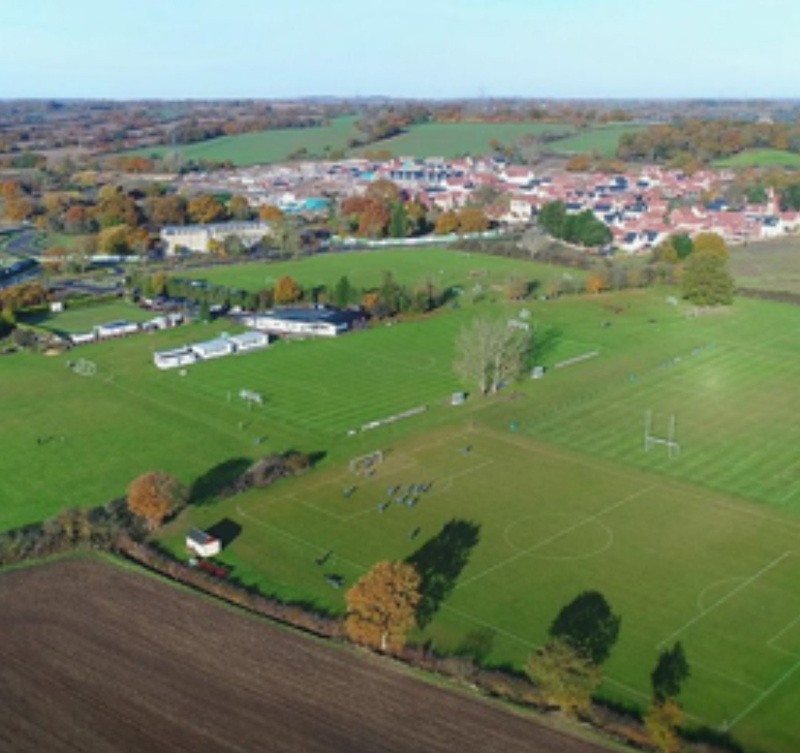 We currently have around 17 acres of high quality playing fields hosting the archery range, the Lawn Bowls green, 3 full-size, junior and mini soccer pitches, a Rugby Union pitch and space for model aircraft flying. 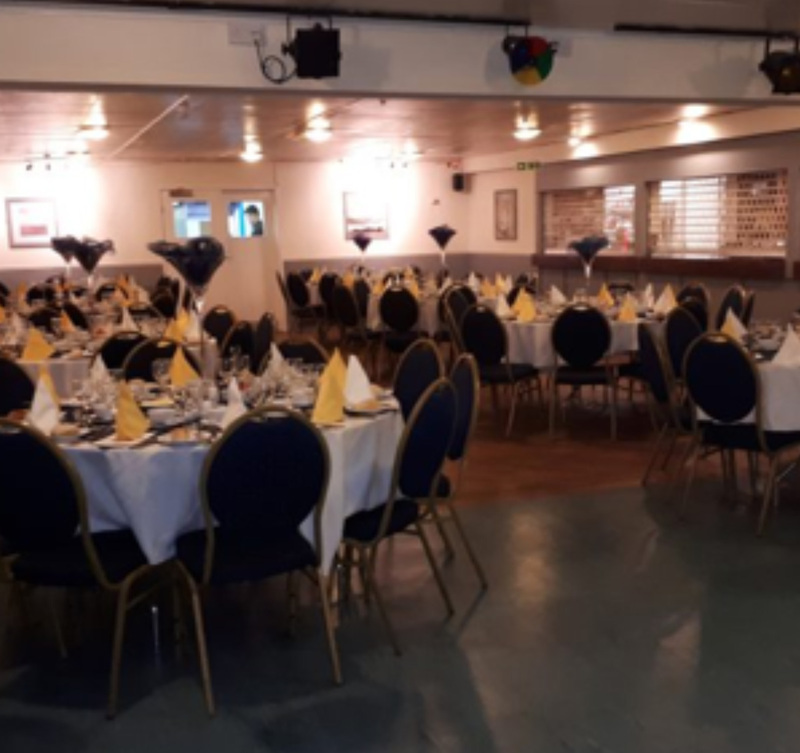 The clubhouse is the social hub, comprising a well-stocked, fully licensed bar, lounge and function rooms with large-screen TVs for showing live sports, and a purpose built kitchen offering catering for all occasions from buffets to formal Silver Service dining. Our indoor activities include Darts, Snooker, Pool and Short Mat Bowls, and Adults dance and fitness classes. Support us at our quiz night. Fundraiser for the team and for Macmillan Cancer Support. 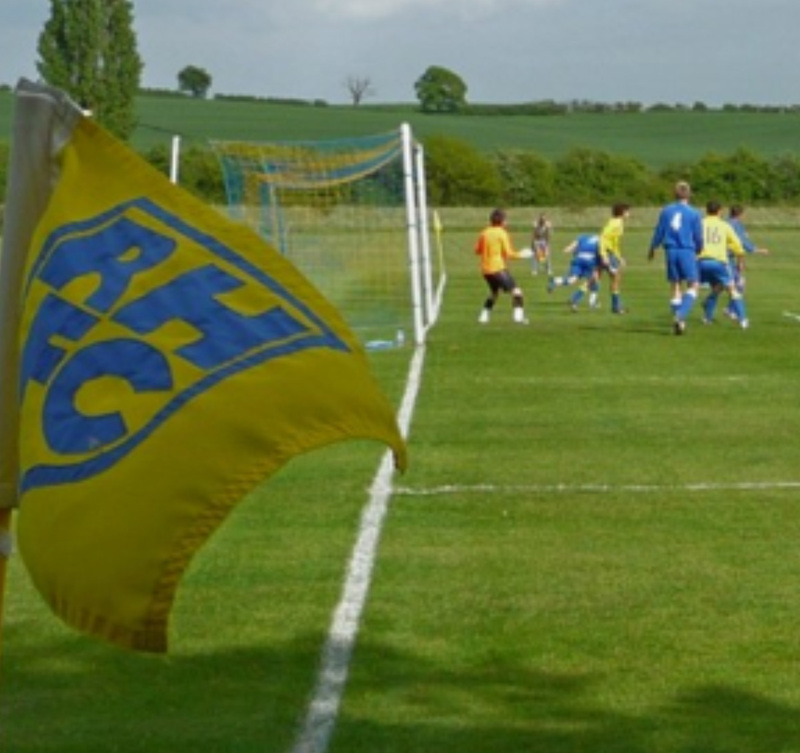 We treat all our teams, from the u5's to our adult mens 1st team, with the same respect and interest. The Wyverns pride themselves on creating a local, social team with a family-friendly environment. Runwell Sports & Social Club has fully equipped and well maintained Snooker room which has 2 full size tables. Rayleigh Town Archery Club is one of the largest archery clubs in the country. The Anglia Model Flying Club (AMFC) was formed back in 1955 at the flying site on Flambards farm at Stow Maries.